Gacha Guild opens up tomorrow, October 1st and trust me every creator did a fabulous job! You have new furry designers breaking out in the grid! 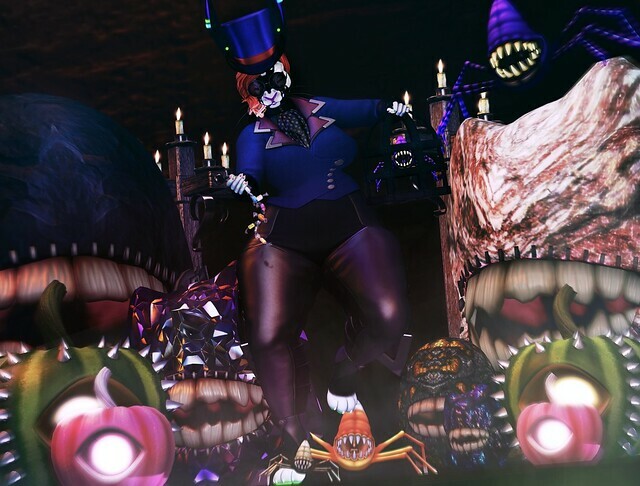 You have complete avatars, avatar mods, furnitur/decor items almost any and everything to get ready for Halloween! Like always I’ll be putting the SLURL in my posts starting tomorrow when it opens! Thanks Ambi for the title for the photo!